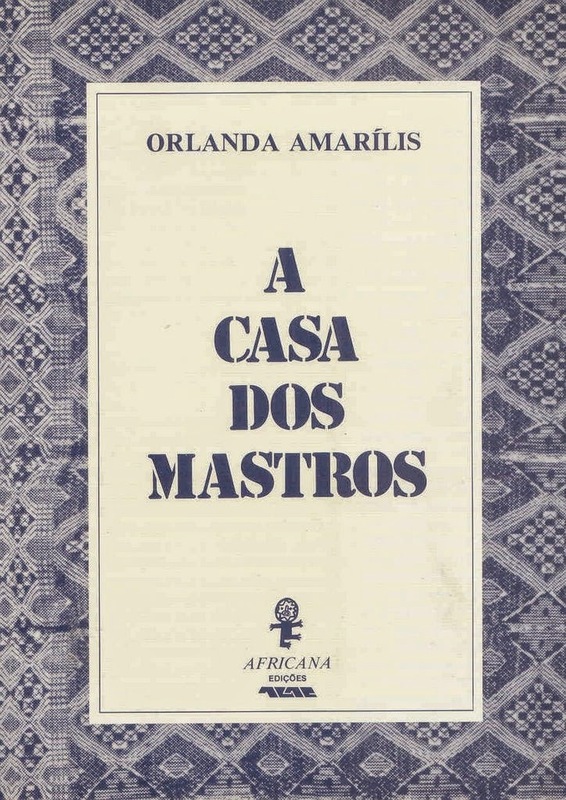 Orlanda Amarílis Lopes Rodrigues Fernandes Ferreira (Orlanda Amarílis) was a Cape Verdean writer, who was said to be the first woman Cape Verdean writer to publish a book-length work of fiction. Born in 1924 in Santa Catarina, in the island of Ilha de Santiago, Cape Verde, Amarílis' primary and secondary schooling was in Mindeol, Sao Vicente Island. She also lived in Angola and in India - pursuing her teacher training in Goa. Later, she graduated in Pedagogic Sciences at the Faculty of Letters in Lisbon. At the age of twenty-one, Amarílis married the Portuguese writer and critic Manuel Ferreira - then in the military service in Cape Verde during the Second World War. They had two children, travelled widely and were involved in political and professional organisations. Indeed, Amarílis was committed to the fight against colonialism and was a member of the Portuguese Movement against Apartheid (MPCA). Orlanda Amarílis passed away in 2014, but in her lifetime, she collaborated with several magazines including Certeza (in Cape Verde), África (Lisbon), and the newspaper O Heraldo (in Goa, India). 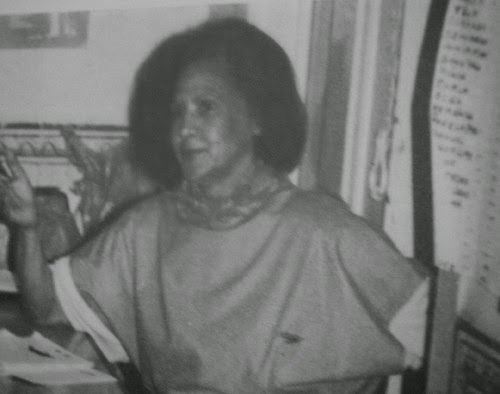 Her first stories were published in the 1940s in the short-lived Cape Verdean magazine Certeza (two issues published). Her first short story collection was Cais-do-Sodre Te Salamansa in 1974 composed of seven stories, including 'Nina' which focused on racism, notions of identity, sexism and the feeling of loneliness experienced by immigrants. 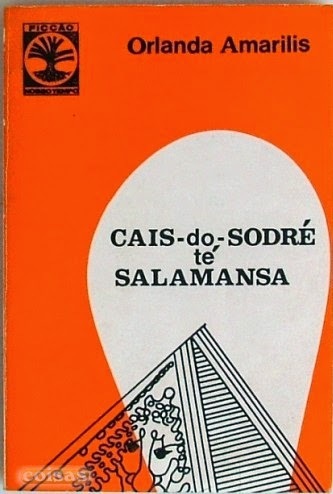 Living primarily in Lisbon since her marriage, Amarílis' trilogy of short-story collections: Cais-do-Sodre Te Salamansa, Ilhéu dos pássaros (1983) and A Casa dos Mastros (1989) are noted for their depiction of Cape Verdean lives, both on the islands and in the diaspora, with a particular focus on Cape Verdean women. Many of Amarílis' short stories portray the life of migrants from Cape Verde in Portugal, notably in the collection Cais do Sodre Te Salamansa, and the forms of solidarity created by Cape Verdeans in Lisbon as they 'negotiate the harsh realities of life in urban Portugal and reflect on memories of their lost homeland'. 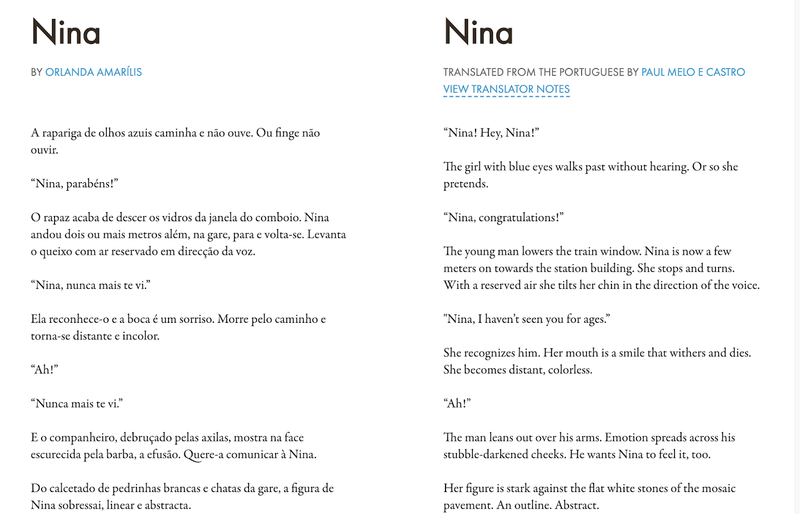 Orlanda Amarílis has lived in Portugal (Lisboa) for several years [but] one of the basic references to understand her writing is that her displaced position in Portugal created a sort of ambivalence, marking her texts in contradictory ways, as an intimate, “insider” of Cape Verde, and at the same time, as a critical, estranged “outsider”. 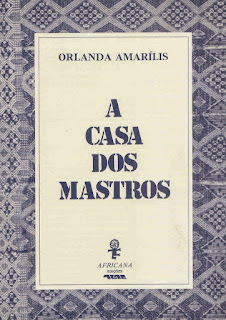 As a Cape Verdean writer in diaspora, Orlanda Amarílis has a double perspective on the evolution of this postcolonial literature being as she is, both inspired by the local realities of the archipelago, and at the same time, as a displaced emigrant, looking back on Cape Verde from abroad, reflecting on the condition of other less privileged fellow emigrants. As Phyllis Peres points out, Orlanda Amarillis' in-between place 'calls attention to the larger question of what it means to be a diasporic writer'. 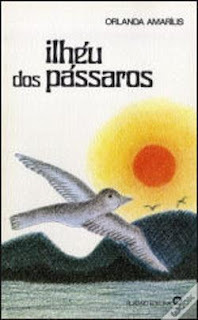 Amarílis' also wrote a tale in an anthology of Portuguese women writers Fantástico no Feminino (1985) and other works include: Escrita e Comabte (1976), Contos-O Campo da Palava (1985), and Afecto as Letras-Prado Coelho (1988). Amarílis' also wrote children’s stories.